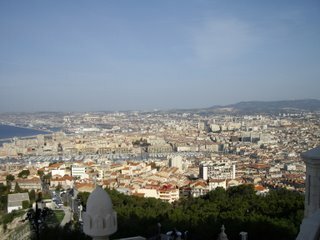 Last week I and my sister visited Marseille, the city Alexander the Great once called the meeting place of the world. It has more than 2000 years of history, going back to the Greek and Roman era. Marseille of today is a city of more than 2 million inhabitants, rivalling Lyon for the position as the 2nd city in France after Paris. Marseille has, to me, always been a city with a bad reputation, but after a small week it is easy to fall in love with it. So, my friends, the coming week I will share my memories, and give you information on how to get there, where to stay, what to see, and where to eat. Enjoy! How did we get there? 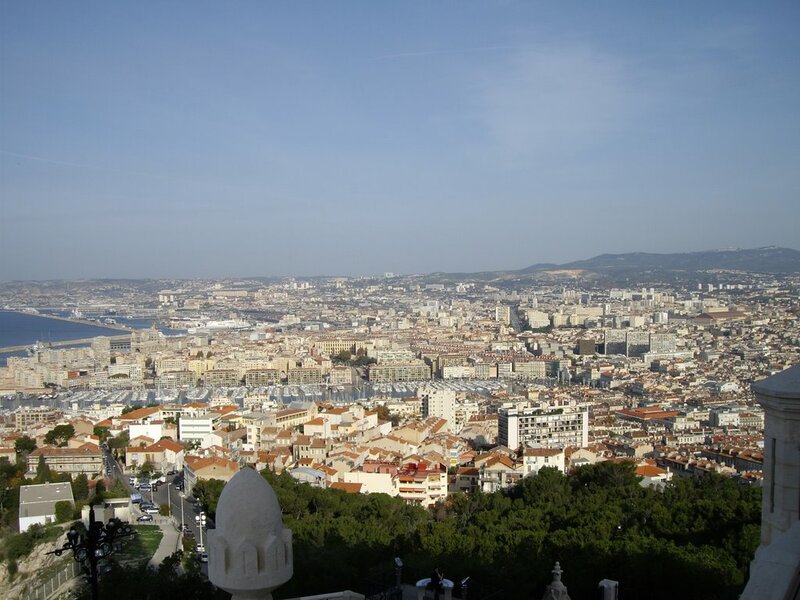 We took a Ryanair non-stop service from Sandefjord airport Torp to Marseille. Arriving at the Marseille Provence Airport, the smaller of the twin airports situated at Marignan, a 25 minute bus ride from the city. The Marseille Provence airport have services operated by EasyJet and Ryanair to the UK, Western Europe and Northern Africa. This airport is also an ideal starting point to get to other cities in Provence. as there is a bus service to Aix-en-Provence three times an hour. We arrived close to midnight and even at this time there were supposed to be a bus to Marseille every 20th minute. We waited, however, for 50 minutes for the first bus to turn up. At this point we did consider taking a taxi, but hesitated as the drivers did not want to give us an estimate of what it would cost. When the bus arrived, however, we had a smooth ride to the Gare Saint Charles in Marseille. From there we took a taxi, and the price of the 10 minute ride was €10 a person. If we had known all this, we would most certainly have chosen to stay at one of the budget airport hotels at Marignan and left for the city next morning. So, if you arrive late - be adviced to stay close to the airport until the next day. Where did we stay? See tomorrows blog!